Dr. Tuck is an orthopedic surgeon and sports medicine specialist working at LECOM Health. He is also an assistant clinical professor of surgery and orthopedics at LECOM. As a former flight surgeon in the United States Navy, he served in the Middle East during Operation Iraqi Freedom, and was a member of the NASA Shuttle Operations Medical Support Team. 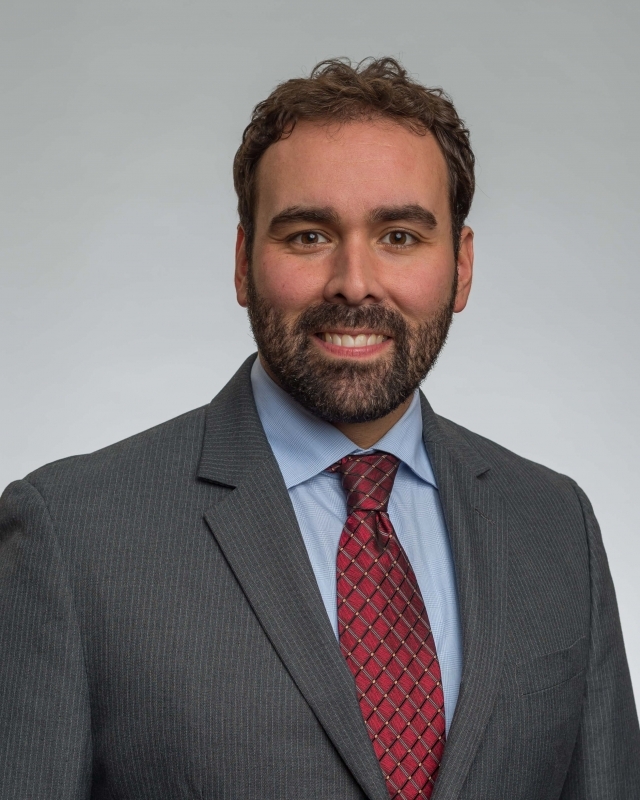 While completing a Sports Medicine & Arthroscopy Fellowship at the University of Massachusetts School of Medicine, he served on the medical staff of the Boston Red Sox organization. He is a former team physician for the Erie Otters and Erie Explosion, and is currently the team sports surgeon for the Erie Bayhawks, Mercyhurst University, and several area high schools.